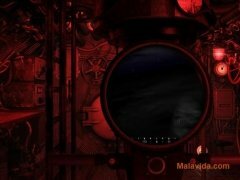 Very few simulator games have been able to really make the experience of being in charge of a submarine during World War II seem real, but here is a free high quality project that is trying to do it justice: Danger from the Deep. 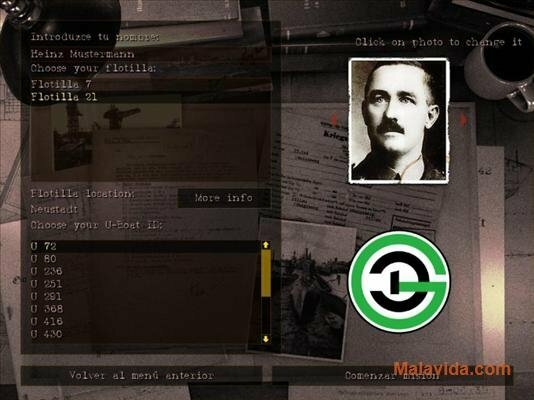 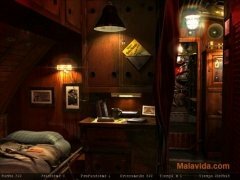 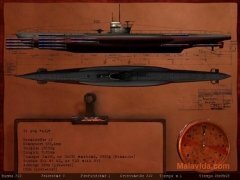 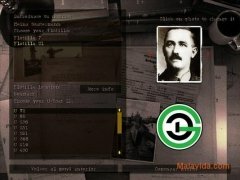 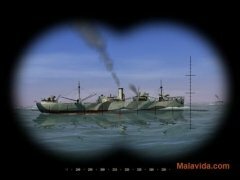 This game has a visual appearance that is very interesting and with great quality, offering the player the possibility to view the scenarios from the different perspectives that the captains of the renowned Nazi U-Boat submarines would have had. 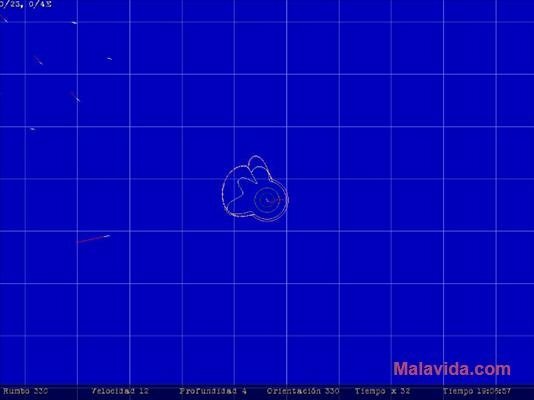 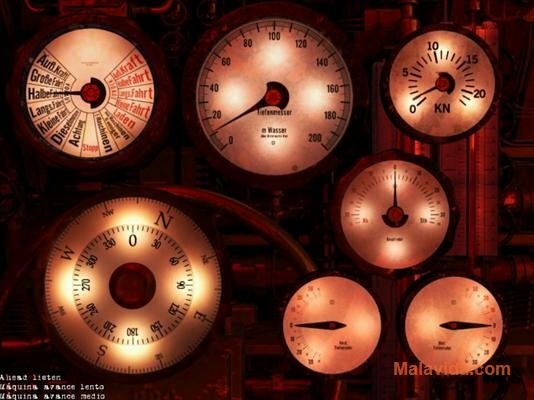 The submarine's controls will be visible on a screen that will show all the different gauges, offering information about the speed, depth and direction. 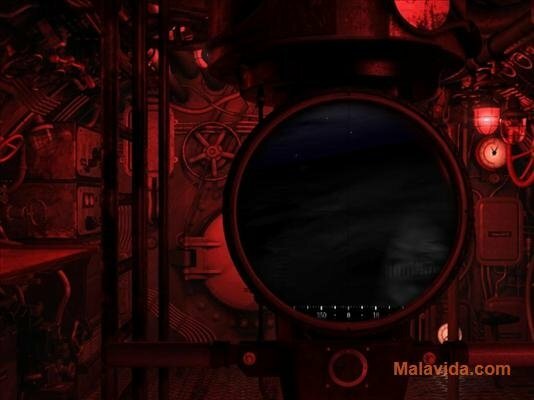 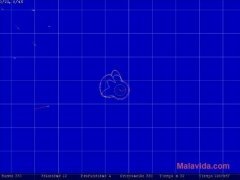 On the other hand, it will also be possible to view the outside by means of the periscope or from the bridge (when not submerged), or directly by means of a radar map. Those players that are interested in this kind of game shouldn't have any problem at all with the controls, although it will still require quite a bit of attention to be able to handle the submarine properly. 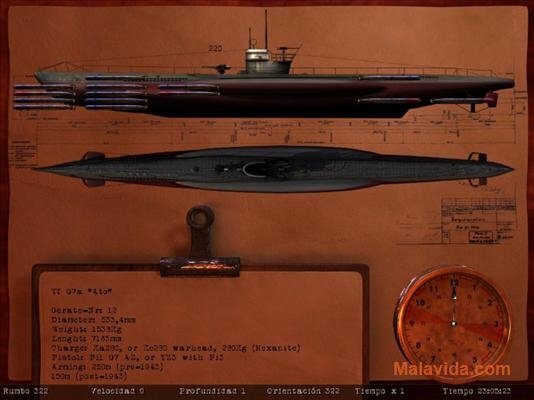 Therefore, if you want to enjoy a game that will put you in charge of a submarine, download and install Danger from the Deep.